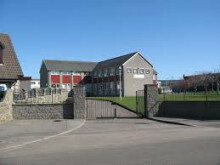 A Speyside primary school has earned a positive report from Education Scotland inspectors. 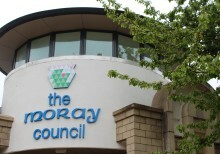 School inspectors have said they are confident that improvements will continue to be made at a Moray primary. 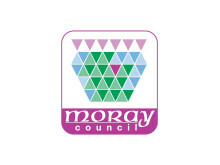 There is still room for improvement at a Speyside primary school despite the progress that has been made over the past two years, inspectors have found.